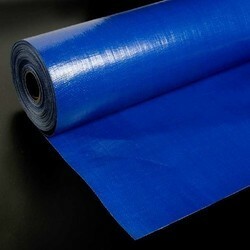 eeting, plastic sheeting, plastic film, polyethylene sheet, and poly film to name a few. 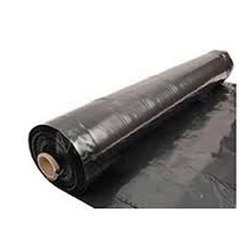 Polyethylene sheeting is a plastic film made from petroleum. That is why the price of the product can vary depending on what oil prices are doing. 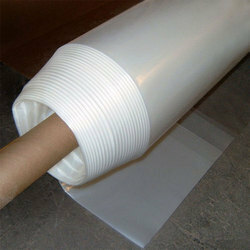 It is sold in rolls where in additives can be added to change the functionality of the film. Additive such as U.V. inhibitors, fire retardants, anti-static additives are added so each variation can best serve it’s intended use.